As we reach the end of our first week in 2018, there is a buzz of excitement around Gretna Green, as we launch in to the next phase of our refurbishment plans at Gretna Hall Historic Marriage House and Hotel. As we close our doors for the next three weeks, re-opening for guests on the 24th January (with the full renovations expected to complete mid to late February), we thought this was the perfect time to share with you, what you can expect from the ‘new look’ Gretna Hall. Picnic Time! 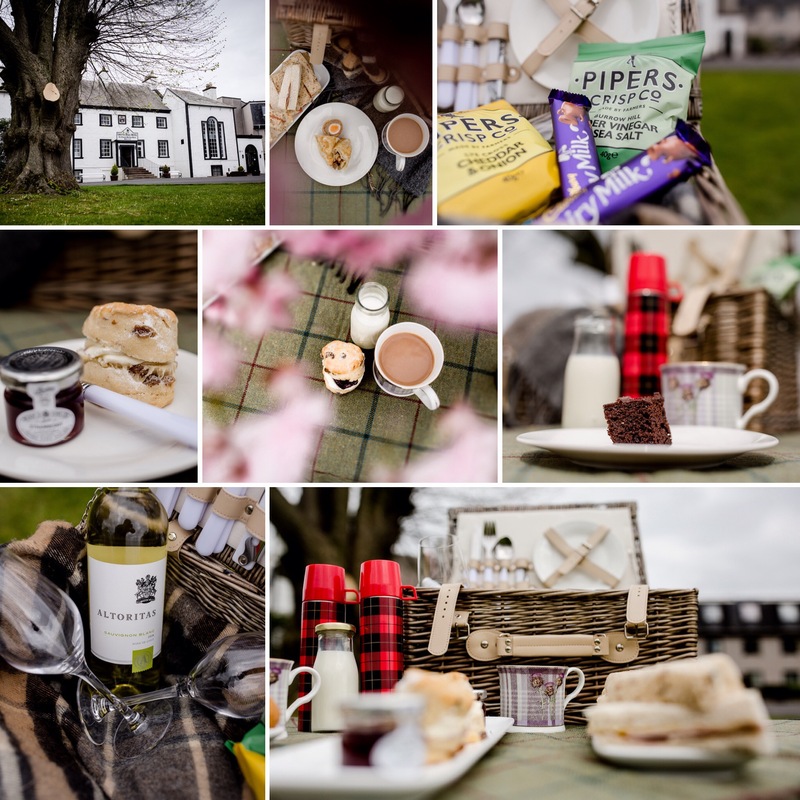 The latest adventure in Gretna Green..